Pioneer aviator Willa Brown played a prominent role in Coffey’s Chicago flying club, offering a role model for young African American women. Willa Brown was the first African American woman to earn a pilot license (1938) and a commercial license (1939). 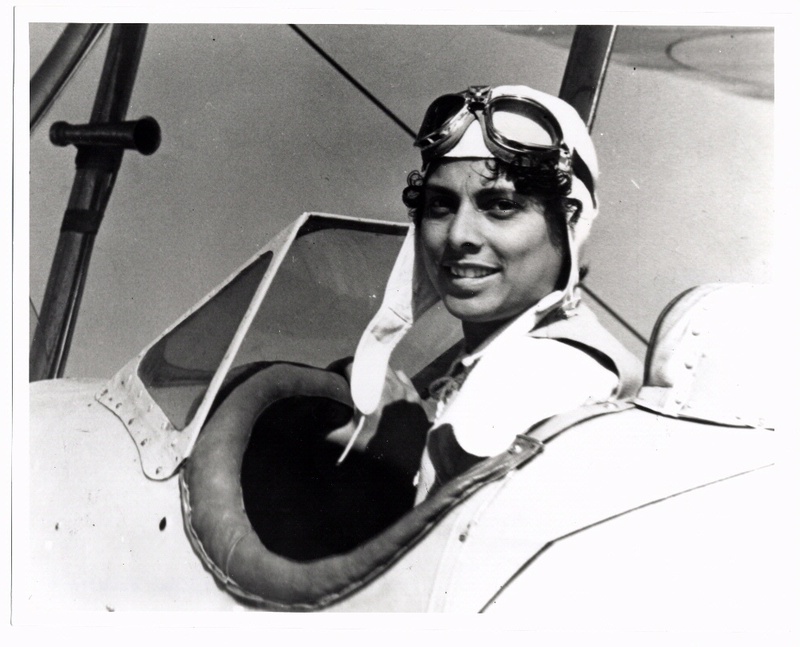 Willa Brown was the first African American woman to earn a pilot license (1938) and a commercial license (1939). Brown was also the first African American woman to become an officer in the Illinois Civil Air Patrol (CAP). While enrolled in a master's degree program at Northwestern University, Brown joined the Challenger Air Pilots Association and learned to fly at Harlem Field, on the southwest side of Chicago. In 1935 she earned her Master Mechanic Certificate and began giving flight and ground school instruction at the field. One day in 1936, wearing her striking white jodhpurs, jacket, and boots, she walked into the Chicago Defender newspaper office and made a professional pitch for publicity for an African American air show to be held at Harlem Field. 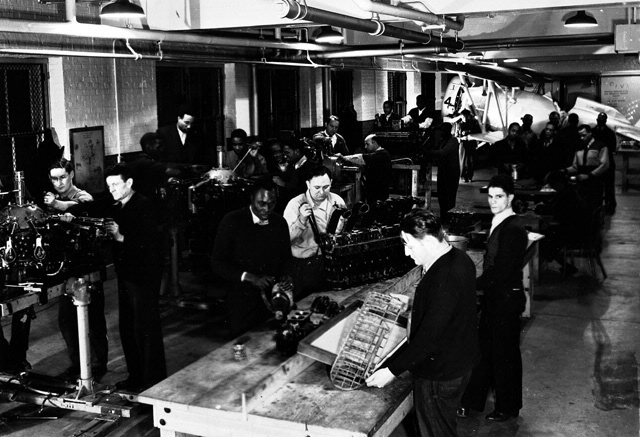 The advertising resulted in an attendance of between 200 and 300 people and showcased a number of talented black pilots in the Chicago area. Enoch Waters, the editor of the paper, covered the event himself and went up with Brown in a Piper Cub. 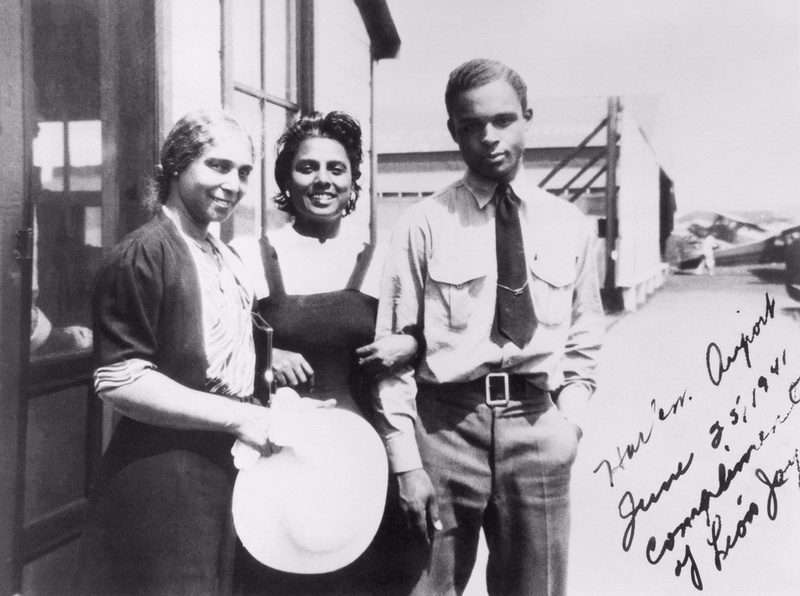 Brown and her husband Cornelius Coffey organized CAP Squadron 613 in conjunction with his school, the Coffey School of Aeronautics, and she held the ranks of lieutenant and adjutant in the organization. She was the director of the Coffey School when it was selected by the Civil Aeronautics Administration as one of several black schools and colleges to offer the Civilian Pilot Training Program (CPTP — a program that trained thousands of pilots throughout the United States). 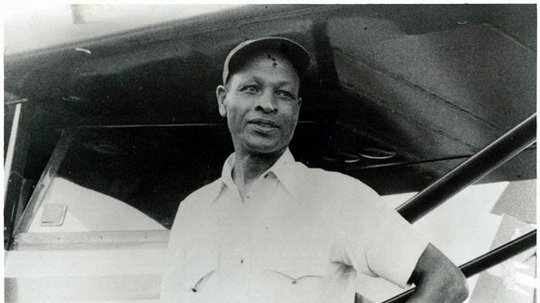 The success of the Coffey and other black aviation students led to the eventual admission of blacks into the Army Air Forces through the War Training Service Program (WTS) at these schools and provided a pool of instructors and trainees at Tuskegee Army Air Field. Willa Brown wanted to promote awareness of African Americans pilots. 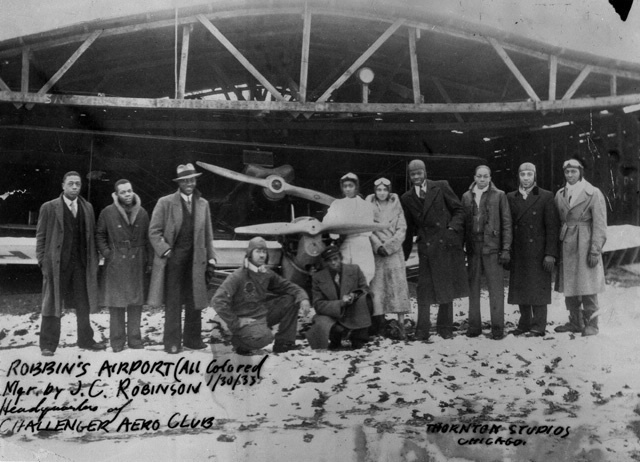 She invited the editor of the Chicago Defender newspaper to an airshow at the Harlem airport in Chicago. Instead of sending a reporter, he went to the show himself. Brown took him for a thrilling flight in her Piper Cub…a ride he wouldn’t soon forget. Willa Brown was married to Cornelius Coffey. They were both members of the Challenger Air Pilots' Association in Chicago, Illinois.